It appears that one can’t please the whole World with his or her beliefs, no matter what. 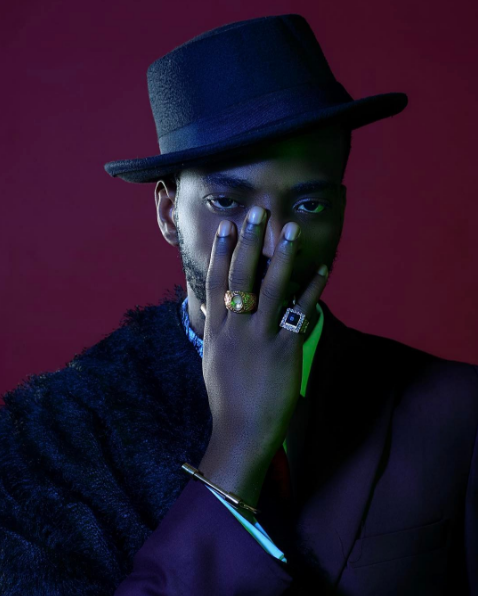 Such is the case of the Glass House singer, 9ice, who have just been ridiculed by his fans via Instagram comments about his belief concerning marriage amongst Nigerians. These opinions were expressed on Instagram where some agreed with his precepts and others strongly disagree, saying marriage is more than a woman kneeling to serve her husband. Some fans went further to say that was probably the reason his wife left him.